A VERY RARE ORANGE BEACH UNIT! 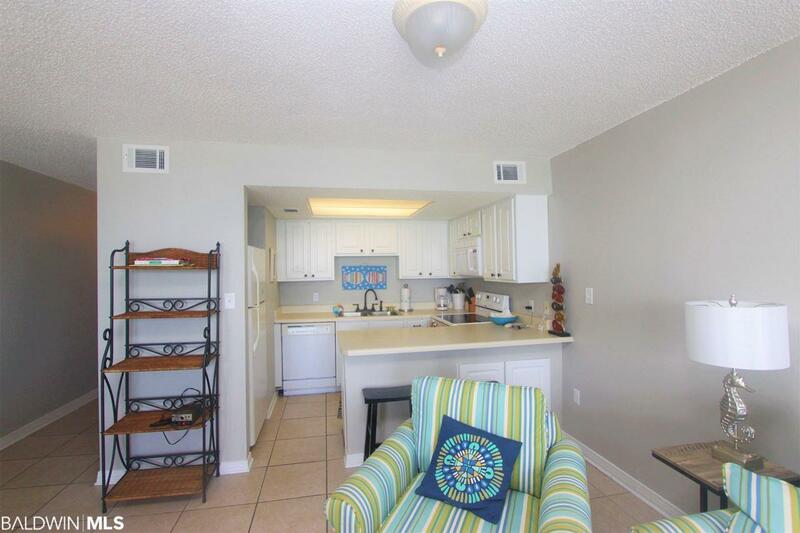 A ONE BEDROOM WITH 1.5 BATHS, LOCATED IN THE LOW DENSITY & MUCH SOUGHT AFTER LEI LANI GULF FRONT COMPLEX, WITH 1ST COME 1ST SERVE BOAT SLIPS ON OLE RIVER. 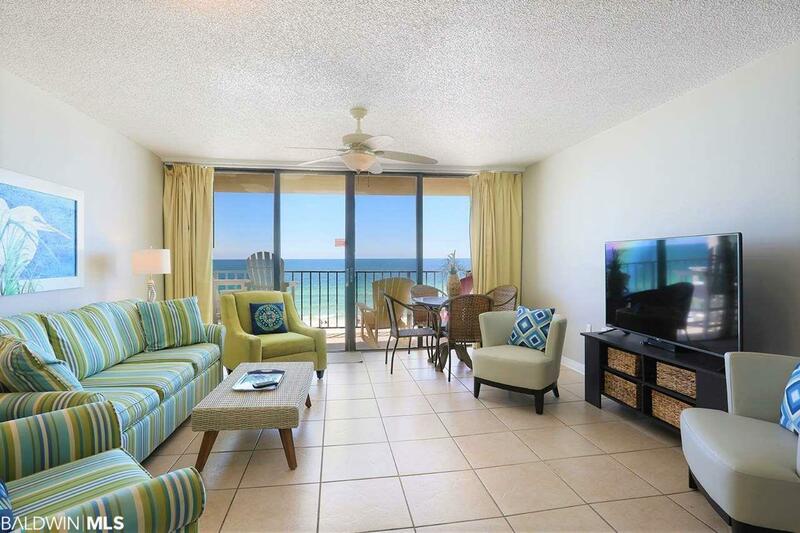 Experience the best of direct beach front living with only a few steps to your boat and easy access to the gulf and bay! 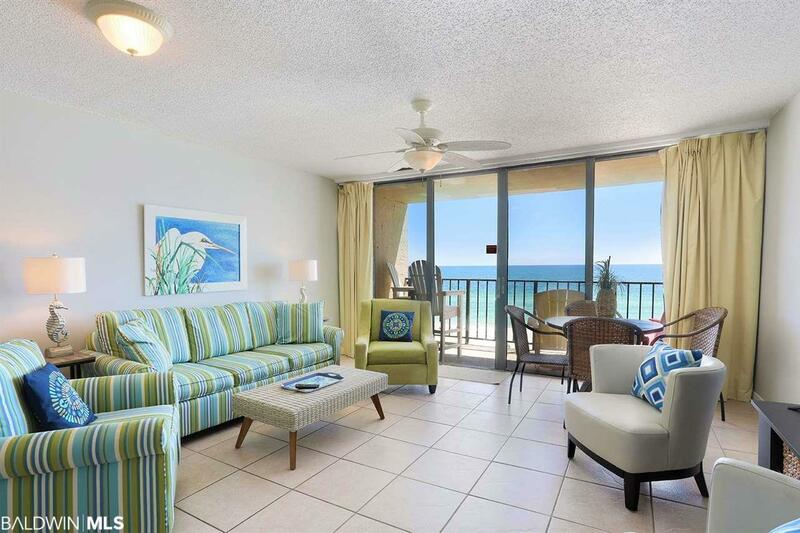 This updated unit has nearly 700 square feet and is beautifully decorated in tranquil beach colors. Extra half bath is a huge plus for your guests or renters. Updates include tiled flooring, updated cabinetry, a fresh coat of paint, new hot water heater, new tub/shower, new mattress, new microwave, new plumbing fixtures, new washer/dryer and new KABA lock. 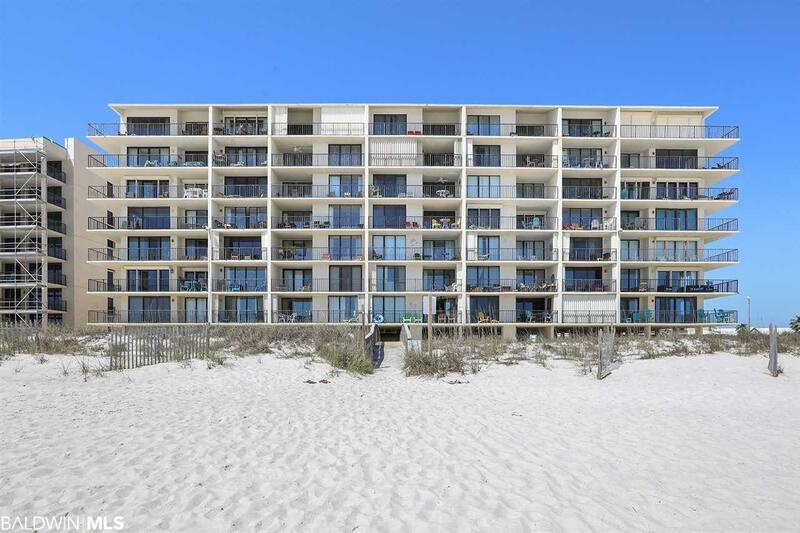 Great 4th floor location to maximize your rental potential, plus the complex is located on the much less crowded east end of Orange Beach. Unmatched amenity level includes gulf side outdoor and indoor pools, bay side outdoor pool, tennis court, fishing dock and your 1st come, 1st serve boat slip! Listing provided courtesy of Re/Max Gulf Properties. Listing information © 2019 Baldwin County Association of REALTORS® MLS.